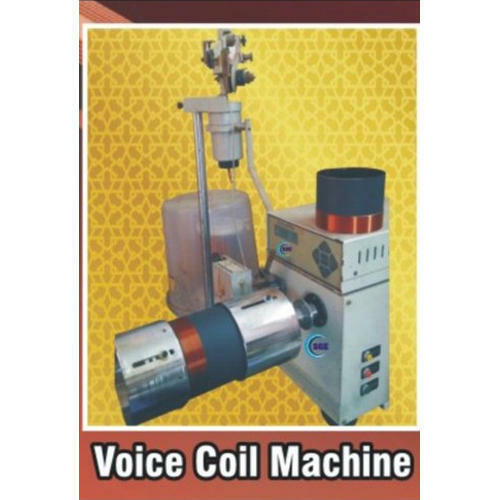 Our presented range of Voice Coil Winding Machine is broadly employed in the market for their durable nature. Due to their top features, these are enormously demanded in the market. Shri Ganga Engineering has made a well-recognized name as a manufacturer of Speaker Voice Coil Magnetic Mandal, Speaker Voice Coil Mandal For Cnc. We have achieved expertise in catering to the requirements of our clients exactly as per their specifications. We emphasize on stringent quality standards in order to ensure that the products provided to our clients is always optimum to its level.